his work, and his faith. on heavy paper with a glossy cover and measures 8-1/2" x 11". 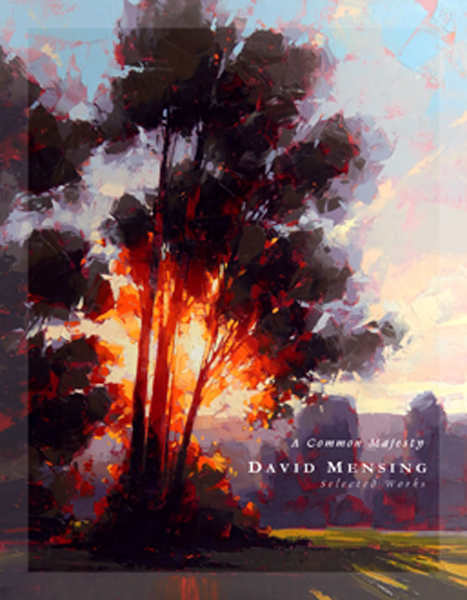 and handling in the U.S.
To purchase the book, please contact us: webmail@davidmensingfineart.com.